The DC Metro HBCU Alumni Alliance will kick off the 7th Annual HBCU Almni Community Day/HBCU Almni 5K Run/2K Walk presented by Xfinity on Saturday, June 29, 2019 at 8:00am on the campus of Howard University. The Alliance encourage all HBCU graduates and supporters to participate in this event. The Alliance’s efforts are aimed at reducing health and hunger disparities that are pervasive in predominantly African American communities and at the same time raise scholarship funds for students in the Washington DC metro area who are interested in attending an HBCU. Meeting room is on the lower level. Parking is easy and free on Iowa Ave.
Join the Washington Wizards to celebrate the second annual HBCU Night at Capital One Arena as they host the Indiana Pacers on Saturday February 23rd. $5 from every ticket purchase will be donated to your HBCU alumni Chapter. Tickets include access to attend a pre-game panel discussion highlighting "Blacks In Sports." Also, join us following the game to take a picture with your chapter or school on the court. Please join UNCF and the Washington Inter-Alumni Council for the 36th Annual Dr. Martin Luther King, Jr. Birthday celebration. This is one of the largest HBCU events in the area so don't be left out of this great fundraising and networking opportunity. Tickets are available now for a donation of $75. Please contact us at WTAC@TuskegeeDMV.org for tickets as soon as possible before they sell out. Meeting room is on the second level. Join us for our annual holiday social as we celebrate another successful year for Mother Tuskegee! We play games, fill our bellies, and dance the night away. 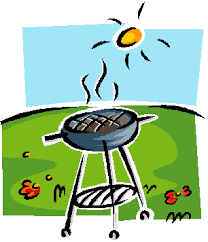 The Club will cover the cost of the catered meal and soft drinks. You can assist the Club in this event by bringing a dessert! 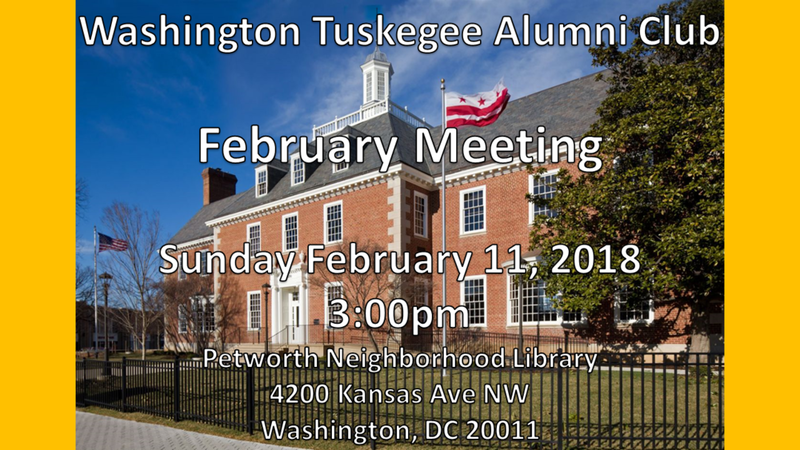 Students come meet your Washington Tuskegee family while you're home for the holidays. We will also play the “Dirty Santa” game with a gift minimum value of $20 to participate. To play, please bring your gift wrapped. For Dirty Santa rules (CLICK HERE). This event is free to WTAC members and students. R.S.V.P. to WTAC@TuskegeeDMV.org. Meeting is on the lower level. Parking is easy and free on Iowa Avenue. The 6th Annual HBCU 5K Run/2K Walk sponsored by the Metro DC HBCU Alumni Alliance is taking place on Saturday, June 30, 2018 on the campus of Howard University in Washington, DC. The link for registration is below. WTAC can form a team if there are 10 or more interested members. Meeting is on the second level. Meeting room is on the lower level. Parking is easy and free on Iowa Ave! It's that time again for the Annual Washington Tuskegee Alumni Club Scholarship Breakfast!! We have a great program planned recognizing both young and seasoned alumni who are making significant contributions to Mother Tuskegee with their time and talent. 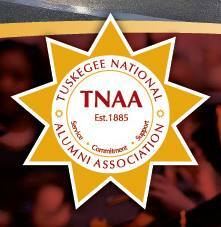 Over the past years, the Club has awarded over $200,000 in scholarships to deserving Tuskegee University students. We need your continued support for our primary scholarship fundraiser to help the alumni club continue to provide scholarships for local students attending our beloved Tuskegee University. If your schedule will not allow your attendance, please consider making a contribution to the scholarship fund, sponsor a local high school students considering attending Tuskegee University, or purchase an advertisement for the commemorative booklet. The Annual Alabama Big 3 Scholarship Gala will be held 8pm Saturday May 20, 2017 at Camelot by Martn’s, 13901 Old Central Ave, Upper Marlboro, MD 20774. This Scholarship Gala is hosted by the Washington Alumni chapters of Alabama A&M, Alabama State University, and Tuskegee University. There will be a Silent Auction to support scholarships. We have a great time joining in fellowship and dancing the night away. Tickets are $70 and you can pay online here or send a check to the address below. Make the check payable to "Alabama Big 3 HBCU." Thank you for your support! Join Alabama A&M, Alabama State, and Tuskegee Universities as we host our second Alabama Big 3 HBCUs Happy Hour!! Mix and mingle with area alumni and reconnect with the Alumni Association as we prepare to celebrate our upcoming 9th Annual Alabama Big 3 HBCU Scholarship Event. Tickets for the Scholarship Event will be available. Party with a Purpose! We'll see you at the Renaissance! Please join us in welcoming the amazing Tuskegee University Golden Voices Choir to Washington DC. They will perform in concert on Saturday March 11, 2017 from 3-5pm at THEARC Theater, 1901 Mississippi Ave SE, Washington, DC 20020. Tickets are available for $20 for adults and free for local students. There will be a brief reception following the concert. To learn more about the Golden Voices of Tuskegee University please see the information below. Thank you!